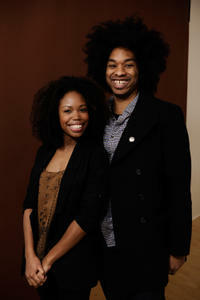 Namik Minter and Terence Nance at the portrait of "An Oversimplification Of Her Beauty" during the 2012 Sundance Film Festival. 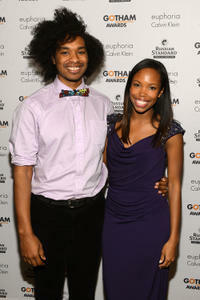 Terence Nance and Namik Minter at the IFP's 22nd Annual Gotham Independent Film Awards. 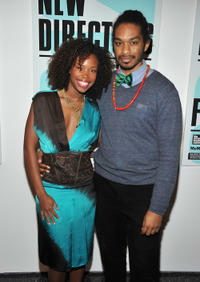 Namik Minter and Terence Nance at the 2012 New Directors/New Films Opening Night Gala. 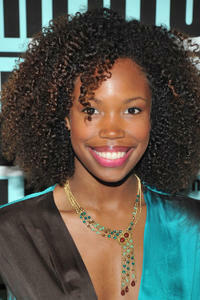 Namik Minter at the 2012 New Directors/New Films Opening Night Gala. 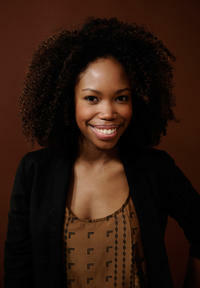 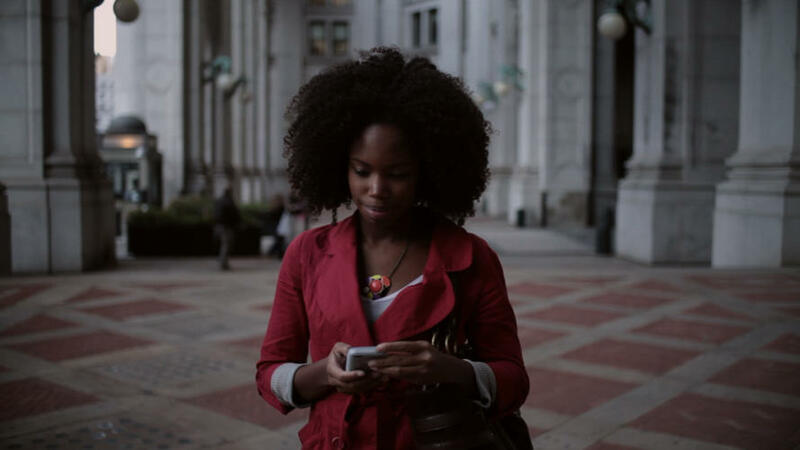 Namik Minter at the portrait of "An Oversimplification Of Her Beauty" during the 2012 Sundance Film Festival.